RakEM eliminates 'text regret' by allowing users to delete the unwanted sent message from both devices. 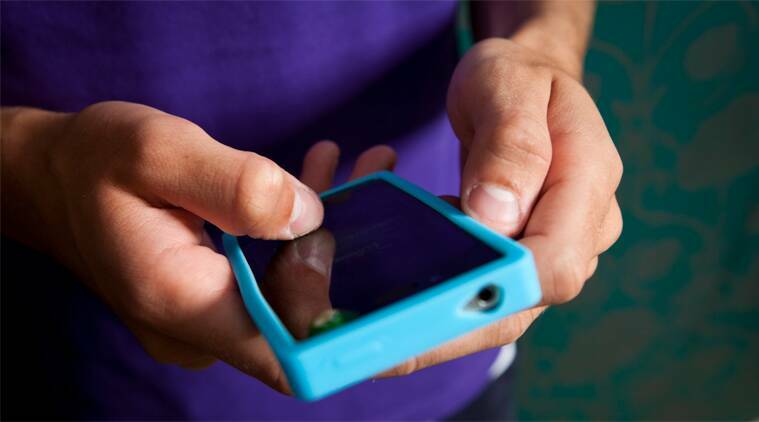 A new app allows you to ‘unsend’ a text by deleting the message from the receiver’s smartphone. Everyone has suffered from ‘text regret’, wishing they could unsend a text message, at least once, the app developers said. The app, RakEM, eliminates ‘text regret’ by allowing users to delete the unwanted sent message, removing it from both devices. The app also claims to deliver high privacy for instant messaging, file, image and location sharing, voice and video calling. “With security breaches making headlines almost daily, people want assurance that their communications are private and protected,” said Greg Parker, president and CEO of Raketu in New York. He added that Raketu’s technology will make it possible for users to delete messages with confidence from devices. The app uses server-less, device-to-device direct technology, completely eliminating the possibility of data storage or mining. “RakEM ensures the utmost privacy for data as it is transferred from device-to-device directly, without the use of servers,” the company said.